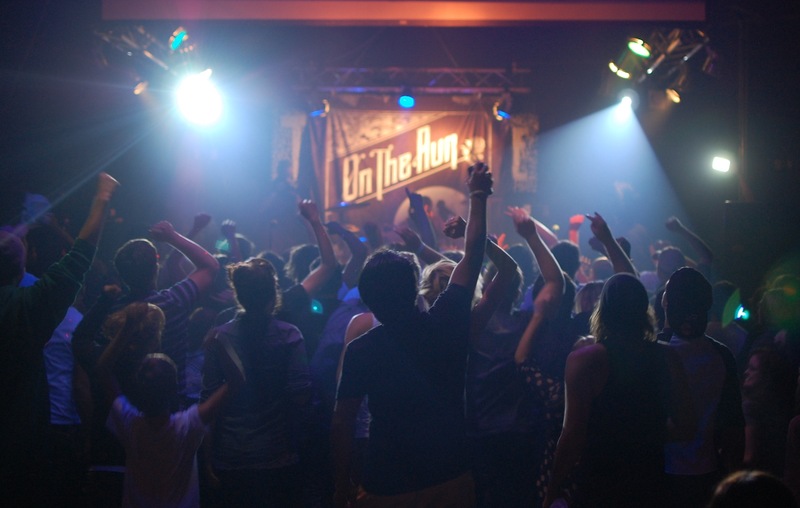 Mission: To be a voice for the Twin Cities all-ages music scene. Vision: Garage Music News is a youth-run music magazine that gives young people a voice. 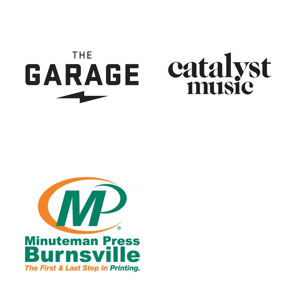 Supported by Twin Cities Catalyst Music and THE GARAGE, contributors learn to work together planning and executing regular issues. Issues feature a variety of genres and mediums focused on music and the music industry. GMN contributors, through their work and reporting, will develop as writers, photographers, videographers, and editors prepared to enter and impact adult-oriented media. Read and view everything online or find monthly physical copies in all their DIY glory at THE GARAGE during its operating hours. Want to join our staff or contribute? For questions, tips, media contact, or anything else email us at garagemusicnews@gmail.com.